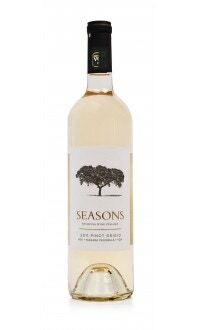 Sorry, Seasons Wines does not ship wine to United States. 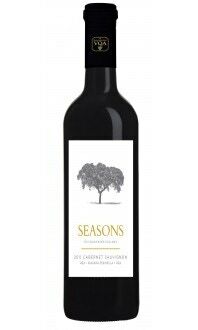 Mahogany red in colour, this Meritage Reserve has rich notes of clove, tobacco leaf, dark cherry, black plum, cedar and a vibrant mix of dark berries on the nose followed by a complex palate of black berry, blueberries, cherry, cocoa and leather. The finish is soft, round and long. Rich and full bodied this wine will pair with a variety of dishes. 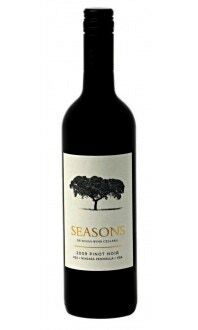 Try this Reserve with Beef Wellington, grilled flank steak or simply pair with a sturdy aged cheddar cheese.